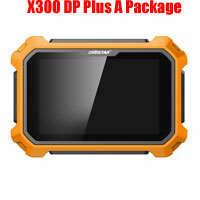 What is Obdstar X300 DP Plus Configuration A, B, C? 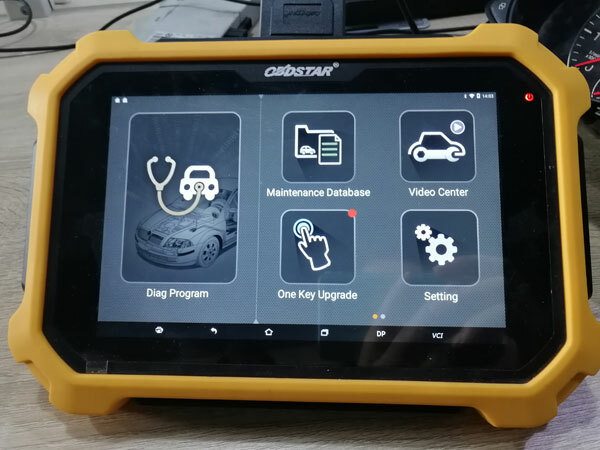 It’s a new OBDSTAR tool built with Android-based, used for vehicle diagnosis, coding, programming (key programming and ecu programming) and special functions (incl. odometer correction). 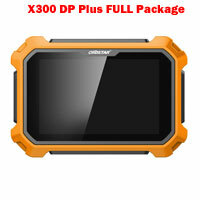 It inherits from OBDSTAR advanced diagnosing technology and it is characterized by covering wide range of vehicles, featuring powerful function, and providing precise result. 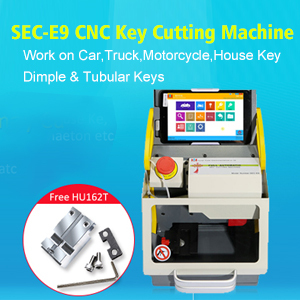 Through vehicle diagnostic OBD connector and variant mobile intelligent terminals, it achieves vehicle trouble diagnosis for full car model and full system vehicle.